Natasha went to school in Delhi before moving to Singapore for her Bachelors. She holds a degree in Economics and completed her master’s in Psychology from Harvard University. By day, she works as an Education Consultant and has worked at length with the UN on various assignments. In her other avatar, she writes to feed the soul and is in the process of editing her first novel. 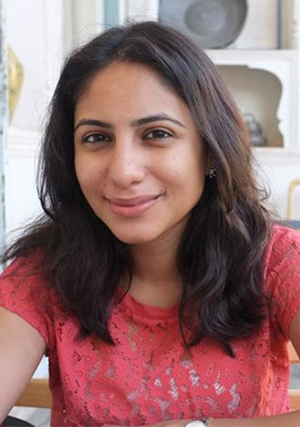 Natasha is DWL’s liaison person for Mumbai and runs the DWL Mumbai Readers Club.